Store — Carbo Culture - bespoke biochar from waste. 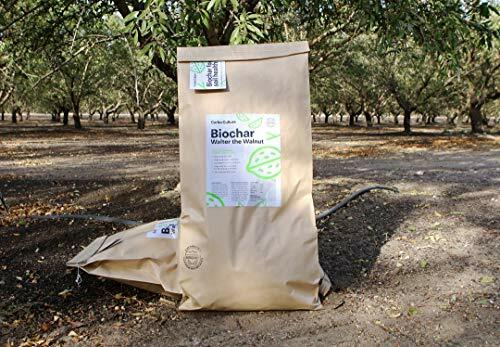 Upcycled orchard waste turned into high quality biochar and no surprises. Let’s chat about the application you want to use biochar for. Click on “Get in touch” on the top of the page, and we’ll be with you within a day.